Mozilla Firefox is one of the most used web browser around the World. 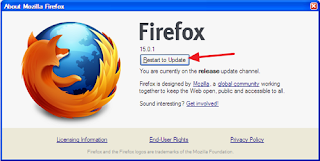 Now Firefox browser released its new version called Firefox 16.0 . 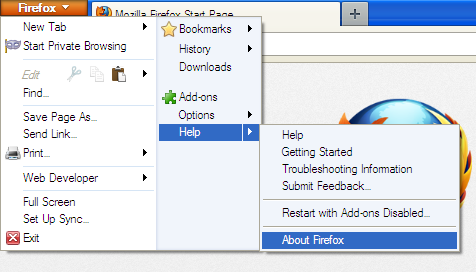 In this version Firefox introduced new tool called Developer Command Line. The new tool provides easy keyboard control over Firefox Developer Tools and is intuitive, completing commands and parameters for you. Here below the video to know how to work Developer Command Line tool. On mobile, Firefox for Android introduces Reader Mode to make it easier to view, read and share articles and stories from your mobile phone or tablet. CSS3 Animations, Transitions, Transforms and Gradients unprefixed in Firefox 16 and more. 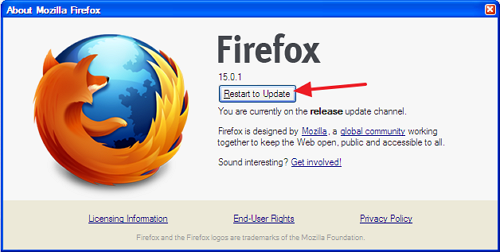 Firefox browser automatically downloading new version after download completed simply click Restart to update button to finish your update.